Strona główna ‹ GIEŁDA ‹ Oferty i zamówienia ‹ Obuwie ‹ [O] Nike Flyknit Trainer Black/White Unpadded 10.5us! [O] Nike Flyknit Trainer Black/White Unpadded 10.5us! 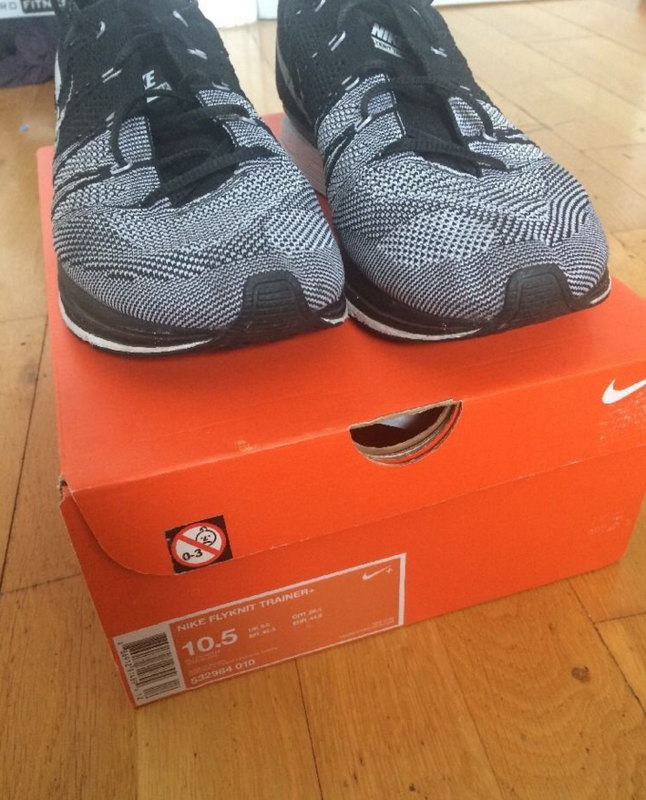 Re: [O] Nike Flyknit Trainer Black/White Unpadded 10.5us! People always want to get best quality made shoes for their usages and for that purpose want to buy them from popular brands. Review reading is helpful for us in essays online uk purchasing and students want to read rating lists for this purpose.